Why Is LeafGuard Better Than Other Richmond Gutters? 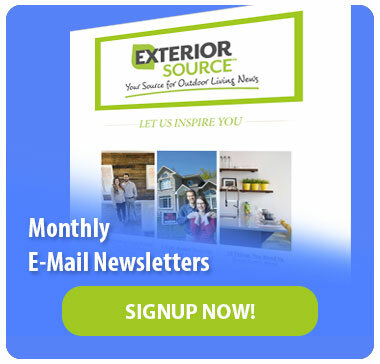 Why does Exterior Source choose LeafGuard gutter products? 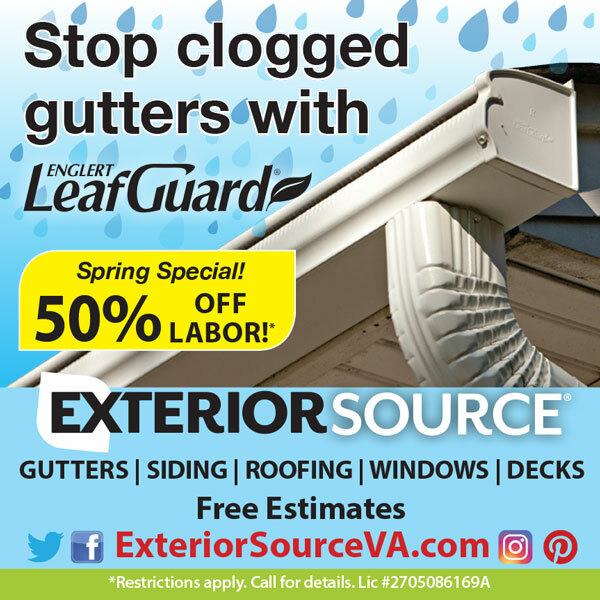 Because if you put the LeafGuard gutter system side by side with any other gutter system on the market and you will find out that LeafGuard is the best-covered gutter system you can buy. LeafGuard stands out from the crowd with its unique and patented gutter system. To keep debris out and water moving away from your home, the gutter system uses a combination of a large gutter bottom with a curved hood. Our seamless gutters consist of a seamless piece of aluminum and no other gutter system can compare. Many have attempted to recreate this gutter system, but none have come close. Clog-Free: LeafGuard’s innovative design keeps water flowing in. This also makes leaves and other debris roll right off, keeping your gutters clog-free and that’s our guarantee. ScratchGuard: All of our seamless gutters come with ScratchGuard paint finish. This comes with a limited lifetime warranty and is guaranteed not to crack, chip or peel. Durable: The seamless gutters are installed with internal hangers which are made from thick aluminum for hangers that are extremely strong and can stand up to some of the harshest weather. One-Piece: Our LeafGuard gutters are custom cut at your home with for a perfect fit for you home and without the worry of unsightly seams. Prevents Damage: With overflowing gutters, you will have to worry about damage to your fascia, rafter tails, siding, roof even your foundation. With LeafGuard, you’ll never have to worry about that damage done to your house from your gutters. With LeafGuard, say goodbye to gutter that leak and roof damage. The innovative one-piece design attaches to your fascia that protects your home. These patented internal hangers are attached with screws at two-foot intervals. These internal hangers are designed to make your LeafGuard system more stable without having to compromise the water flow. Two piece gutter covers, hoods, and helmets are screwed in or nailed into your roof and which causes unsightly damage to you roof. Our LeafGuard gutter comes in a wide selection of colors and you don’t have to worry about damage to multiple parts or rust. Say goodbye to those unsightly gutter seams. We fit each piece of your gutter system to your home for a perfect fitting gutter. The LeafGuard design looks sleek and attractive and adds to your home’s curb appeal. With LeafGuard’s clog free guarantee, you can make cleaning your gutters a thing of the past. LeafGuard’s seamless gutters have earned the Good Housekeeping Seal, which is a name you can rely on. Contact us today to see how we can provide you with the only patented one-piece seamless gutter and a free in-home consultation.